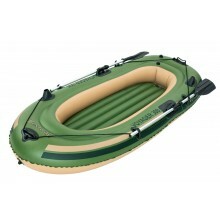 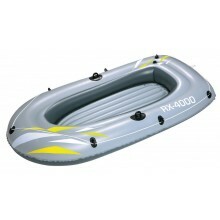 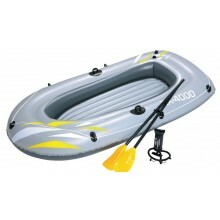 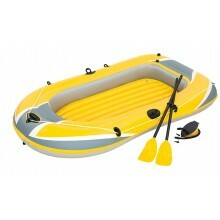 Check out our recreational boat section with top-notch inflatable boats, oars and pumps. 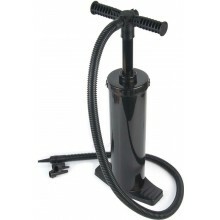 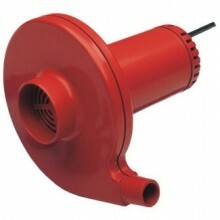 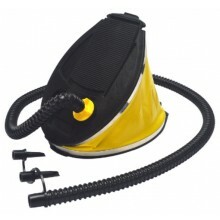 All the items we stock are made by the best brands like Sevylor, Egalis and Bravo, in order to provide you with the most durable and reliable equipment. 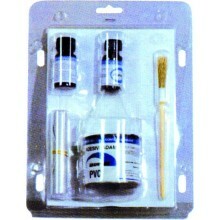 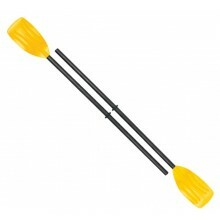 Aluminium shaft Ø 30 mm • Polypropylene blade 310 X 190 mm • length130 cm. 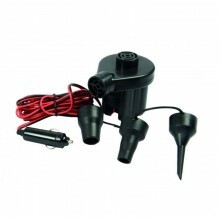 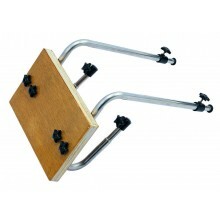 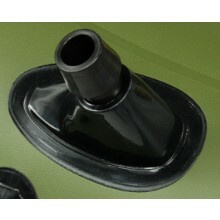 Blueborn Rod Holder Inserts for Manta Manta FT 280 et 360. 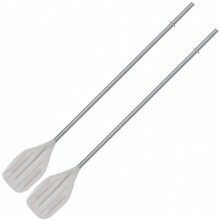 Aluminium shaft Ø 30 mm • Polypropylne blade 310 X 190 mm • length 150 cm. 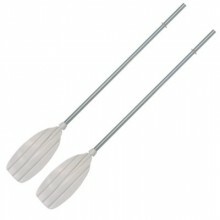 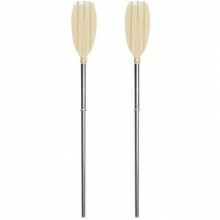 Pair of oars with aluminum shaft and large blade. 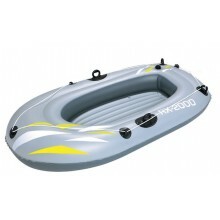 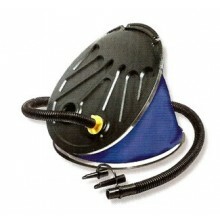 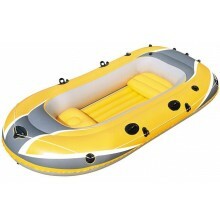 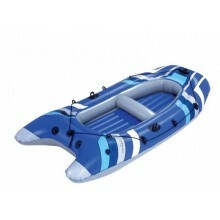 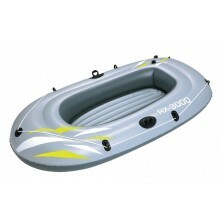 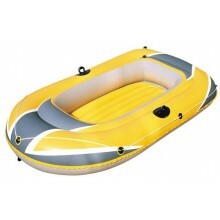 For inflatable leisure boat. 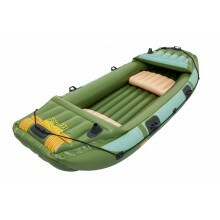 Check out our recreational boat section with top-notch inflatable boats, oars and pumps. 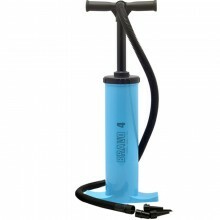 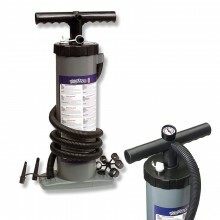 All the items we stock are made by the best brands like Sevylor, Egalis and Bravo in order to provide you with the most durable and reliable equipment.